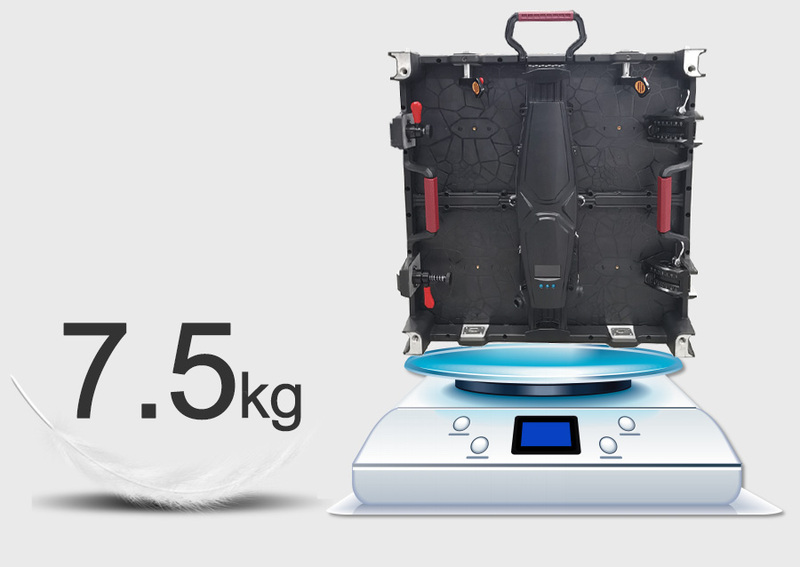 New design incorporates many aesthetic elements, adopts High strength die-casting aluminum, only 7.5kg per cabinet.better performance with high definition visual display. 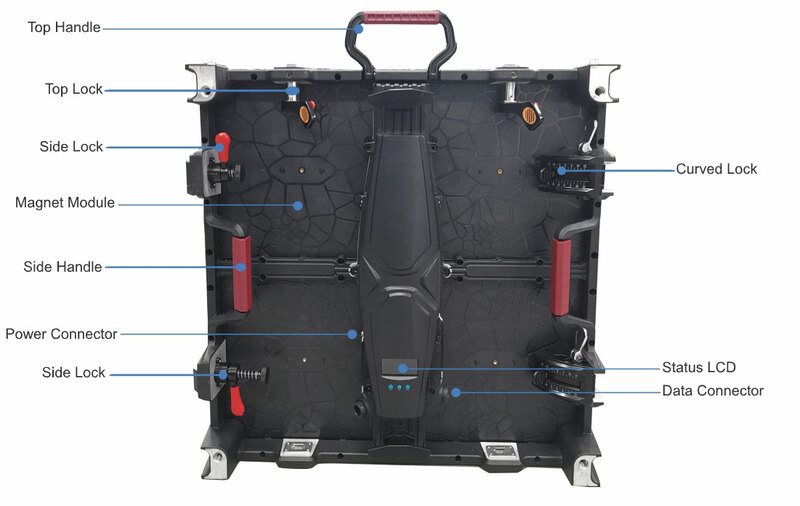 This series rental LED display cabinet is portable and good stability with weight of 7.5kg/cabinet and thickness of 80mm.the feature of lightweight make the display is easy to carry, transport and install,saving good amount of money on your labor costs. We have the domestic top design team,the design innovation has its own unique philosophy,with a number of core technologies. Innovative structural design,avant-garde body lines,give you extraordinary experience. 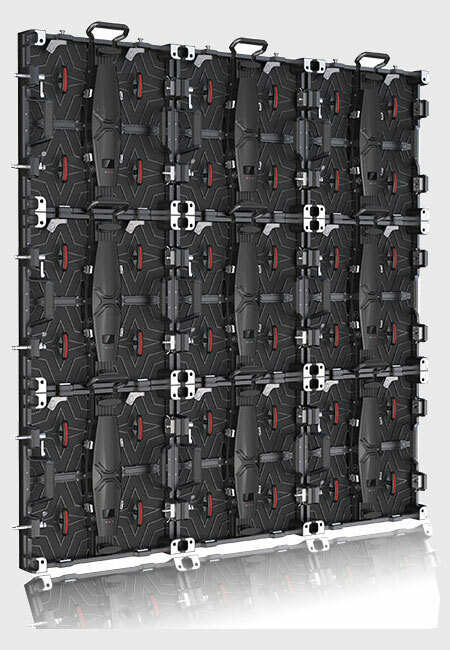 Rental LED Display is dual maintenance product, not only 100% front accessable but also can do rear service. . The LED panels are magnetic and can be removed by tools from front side in 5 seconds. 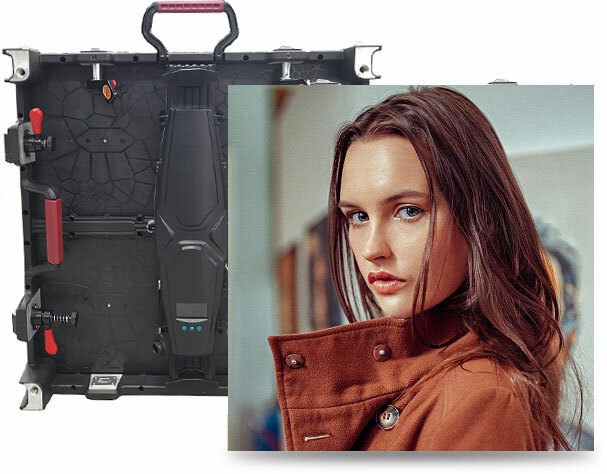 The advanced LED display cabinet structure produces seamless splicing image and video display, offering you the perfect visual experience you desire from any angles. The picture quality confronts viewers with an entirely new sensory experience.